Here at Storage Vault Glasgow, we are incredibly passionate about playing a role in the strengthening of our local Glasgow community. We believe that it is fundamentally important to support the communities that have and continue to support us, creating and solidifying a mutually beneficial relationship. The team at Storage Vault have been dedicated, active players in the self-storage industry for over 15 years and we haven’t been able to achieve the major successes that we have secured under our belt without our base of loyal customers and happy neighbours. We believe that it is now high time that we gave back to others by investing more in our local Glasgow community. We don’t want to be a faceless company – we want to reach out and connect with the locals in the surrounding area. We want to show our commitment to ensuring that the city of Glasgow and its residents are able to properly thrive, all reaching their full potential. At the heart of the conduct of our everyday business, we prioritise the well-being and satisfaction of our customers and of our own employees. We want to take this a step further — reflecting this care for the success and happiness of other people outwith our ordinary operations. At Storage Vault we want to be a trusted name in the wider community, recognisable and valued. By making investments in local community enterprises, we want to reciprocate this same value and respect to those who need and deserve it. 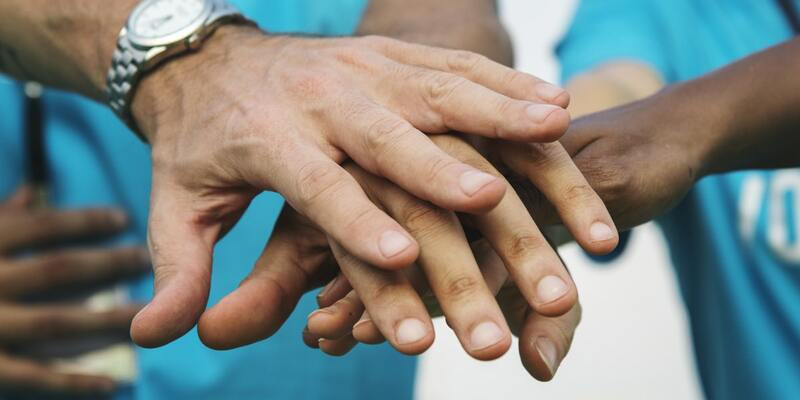 By making these investments in and forming partnerships with promising organisations, we truly believe that Storage Vault can make a real, tangible difference in the Glasgow area. 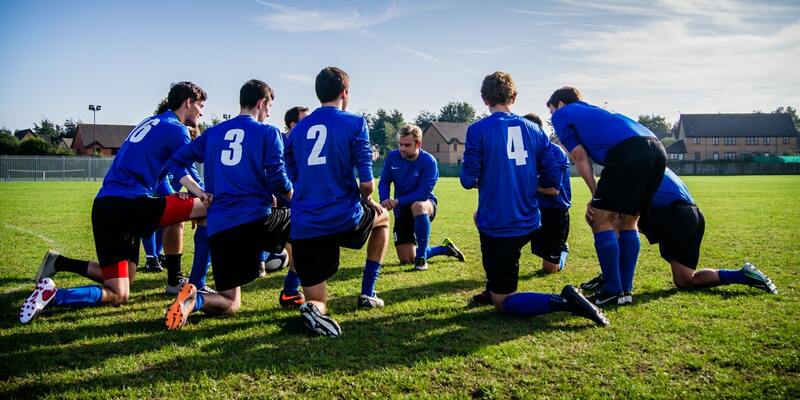 All too often, grassroots sports teams and budding local events and festivals fail to attract sufficient funding from councils and governments. Instead, they have to rely on the philanthropy of prominent individuals or businesses in order to keep themselves afloat. We’d like to think that the investment that our business can make towards community groups will have a direct impact on these associations, playing a part in facilitating great achievements for the groups as a whole, as well as the individuals within them. So, what have we done to invest in our community up until now? To start with, we were the official sponsor of Facebay Fundraising, an initiative which encourages people to donate their unwanted possessions which are sold to raise money for Yorkhill Children’s Charity. During the Rainbow Ramble in 2017, we raised over £1,000 for Accord Hospice. Taking place in Ferguslie Gardens, we ran 3K (phew!) whilst being showered in powdered paint! We proudly supported PEEK’s 18th birthday FUNraising event in October 2018. 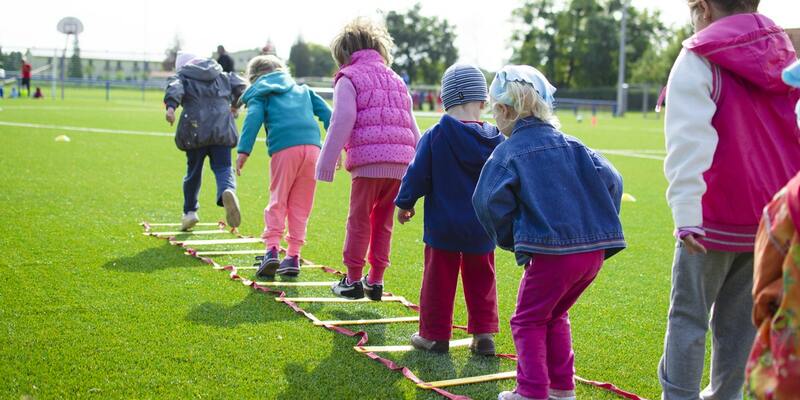 The charity seeks to enhance possibilities for children and young people across Scotland. Their work helps to boost the children’s self-esteem, improve their health and fitness, and reduce anti-social behaviour. We think they are a fantastic group. We’ve also teamed up with Volunteer Glasgow to lend a helping hand to charities who need it one Friday afternoon every month. We’re excited to see who recruits our services! A bit further afield than the local Glasgow community, we’re partnered with The Turing Trust who support education in Sub-Saharan Africa, but who also provide skills development in the UK. If you are in need of sponsorship or are interested in a partnership, we would love to hear from you! At Storage Vault we are always open to new and exciting sponsorship opportunities with groups in our Glaswegian community. 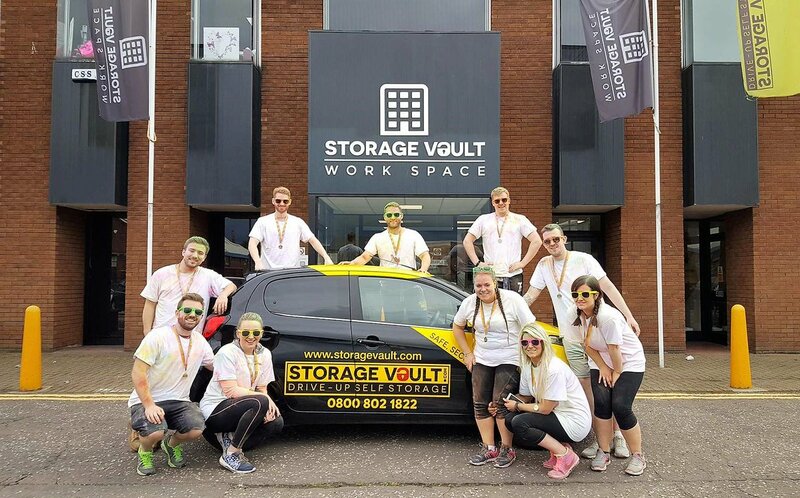 Whether you are a sports team, a charitable cause, or organisers of a special event, please do not hesitate to get in contact with us at hello@storagevault.com to enquire about funding opportunities from the team here at Storage Vault Glasgow.